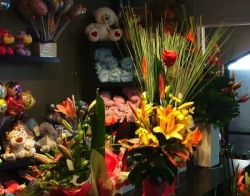 Bliss flowers is an exciting floral design studio located in Adelaide. We cater for both traditional and modern flower arrangements, gift baskets, fresh bouquets, floral tributes, wedding flowers, corporate and business flowers. Our team pride themselves on their commitment to quality and fresh produce sourced locally and Australia wide. 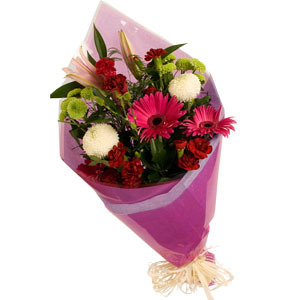 Flowers arrive fresh daily and are kept at a high standard. Beautifully done. The recipient sent me a photo, and the lovely Lilly and orchid arrangement I ordered was thoughtfully modified in colour as it was to be for a funeral. Perfect, thank you. The recipient love the flowers! Not happy with the lack of information regarding delivery. It should not be an option to select a Sunday delivery if they don't actually deliver on a Sunday and they should state that they don't deliver on a Sunday. I would not have ordered with them in the first place if I new this. Their E-mail back to my complaint gave the impression that they really weren't bothered I was upset by their early delivery as they wrote they thought I would prefer it to be deliveredthe day before rather than the day after the selected deliver date seeing they don't deliver on a Sunday. Did not see the flowers delivered, but the recipient was very pleased. 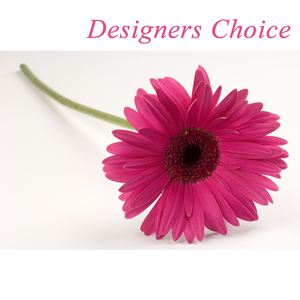 Chose Bliss Flowers mainly because of their rating and reviews from other users. Location was also a factor in relation to our family's home. 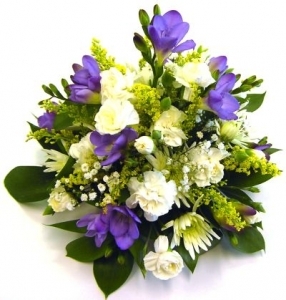 There was a good number of arrangements to choose from and to suit all budgets. After being spoilt for choice, making our final decision difficult, we eventually ordered quite late in the (UK) day hoping a delivery would be made early the next (Aus) day. We needn't have worried. By our lunchtime the following day, we had received a text to say the flowers had arrived earlier in the day, along with a photo showing a beautiful arrangement, just as we wanted. Aunty and Cousin were delighted. So, we are happy too. Thank you Bliss! 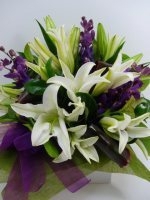 Would definitely recommend both your beautiful flower arrangements and your services to anyone in Adelaide. My sister was very pleased with her basket arrangement. In the photos they did look good. Well, I'm the other side of the planet but the recipient was very happy. My friend loved the flowers. The flowers were beautiful and fresh. I have already recommended them to another for their excellent service. 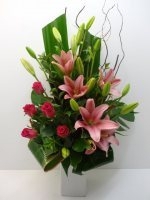 I ordered flowers from Bliss Flowers from the USA to be delivered in Australia. As you can imagine, I thought it would be quite the daunting task to order flowers from a florist I was not familiar with and who was so far away. The flowers were not only delivered on time, but, I was told by the recipient, that they were beautiful. Thank you for making this such an easy process. Flowers arrived nice and early and recipient really pleased with them. 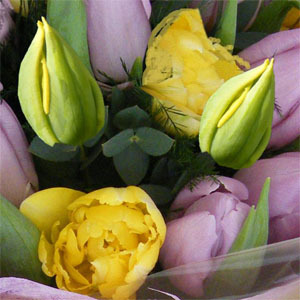 Excellent quality of flowers, very fresh. My friend sent a photo so I was very pleased. Will use this florist again. Don't know yet. Not heard from recipient as too soon. Only delivered yesterday. 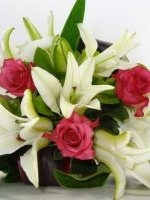 Flowers not as shown in picture but good quality &amp; delivered on time. Excellent website as it's so easy to use. Bliss Flowers carried through my order to perfection so I shall most certainly use Direct2florist again, UK and international. Thank you for a good experience. Good service, found your products competitive. 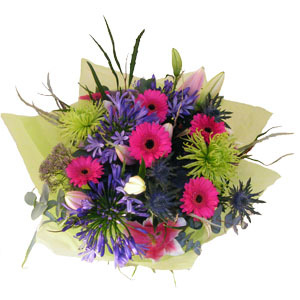 Recipient was absolutely delighted with the flowers, their scent and the time they lasted. <br/>Commented how exceptionally good the florets was. I understand the flowers arrived in good order and are much appreciated. Thank you for your service. 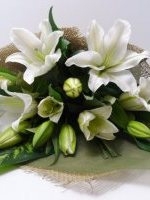 Friend very happy with flowers recieved on correct day will use service again . Although I did not see the flowers I was told that they were beautiful. Would have no problem using them again. Delivered on time and I was told flowers were lovely. Good product selection. Glad to use Bliss. Will recommend. My mother was over the moon with the flowers. She said they were the best she had ever received. Bliss Flowers seemed willing to go the extra mile (or should I say kilometre!) to ensure they were delivered fresh, rather than just dumping them at the door whilst they were out. Would definitely recommend this florist. Recipient thought they were a beautiful bouquet! First time we have used the site,we would highly recommend, excellent fast delivery,beautiful flowers thank you so very much. My friend was very pleased with her flowers said they were very fresh and looked lovely. The basket was excellent. My wife was very happy, which makes me very happy. Excellent service, provided beautiful flowers as ordered..
My sister was delighted with the flowers she received. From the photo she sent me I was very impressed with the arrangement and in fact I thought it looked even better than the photo I had chosen from. The flowers I requested for my Uncle's funeral were absolutely stunning and exactly how I asked them to be......i.e. solely daffodils interspersed with red roses. Absolutely beautiful. Reliable and flowers were beautiful - sent to my Aunt for birthday and Christmas she was absolutely delighted with them thank you! 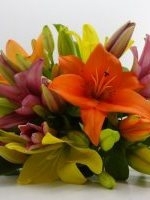 Excellent flowers and delivery on time! Great, speedy service. Ordered from the UK to Aus same day delivery! The flowers where beautiful thank you so much, better than the picture on line! Great quick service many thanks much appreciated. 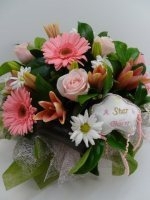 I ordered these flowers from the UK on Sunday to be delivered on Tuesday morning in Australia! They arrived on time, were beautiful and did just the trick to cheer my lovely sister in law up! Will definitely use them again! Excellent service!! I made a last minute order from NZ and the flowers arrived at my brothers new home in Adelaide within 24hrs of irsering. My sister in law was delighted and texted to say theywere beautiful.....I'll definitely use Bliss Flowers again. I was very pleased with the flowers I had sent to my Mum in Australia for Mother's day.Good value and no hidden costs and the fact that I dealt with the florist direct. I shall certainly be using "Bliss Flowers" in the future. Excellent service. Recipient was very pleased with product. Thank you very much. Beautiful flowers and delivered really quickly. First rate service. Daughter in Oz was delighted, great to know I can order from UK with confidence. Thanks again for making my fiancess day a special one. She absolutely adored the flowers she received for her birthday. This is the second time in 3 months i've used this florist and i would have no hesitation in using again. Thank you. Never knew it was so easy to send flowers from the other side of the world! My friend was so pleased that you'd included the wedding colours in the bouquet, thank you so much! Very good service. Thank you very much,they made my daughter very happy. Excellent service. 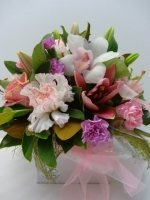 The flower were received in fresh condition. My daughter was thrilled with her flowers, thank you. 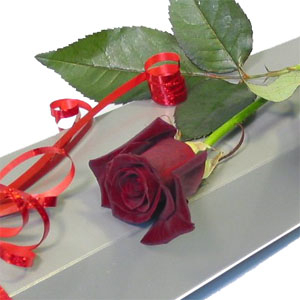 This extravagant bouquet of 40 Premium, long stemmed, red roses is sure to impress that special person! Arranged into a hand tied bouquet of assorted greens by one of our experienced florists and presented in our most luxurious wrapping. We then deliver to either home or work where everyone will be left speachless! If sending to a work place please let us know if you would like a cellophane aqua pack to keep them drinking untill they are taken home. 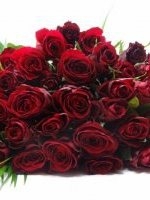 Red roses are more suitable for anniversary, valentines day, partners etc. 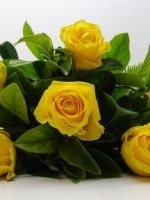 Stunning yellow roses expertly arranged and delivered by hand. 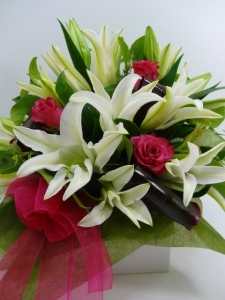 Beautiful, fragrant Oriental lilies, 50cm Roses and lush foliage arranged into a self-contained box with premium papers and ribbon. 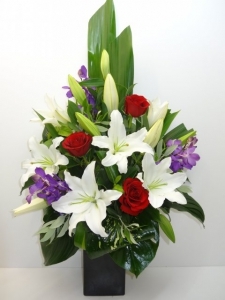 Send a loved one this stunning, mixed arrangement of fragrant oriental lilies, premium red roses & the long lasting orchid's. Three of our most popular flowers, self-contained in an elegant, black ceramic. Suitable for work places & homes. Too scented for hospitals. 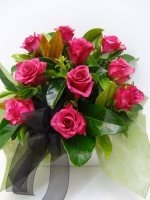 Bright, fun, colourful roses arranged simply with green foliage. A similar bouquet to consider is our Red half a dozen (Traditionally Love, Romance, Anniversaries and Valentines day). This bright choice is much more versatile and suits any occasion! Colour may vary. 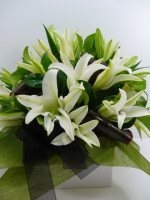 Fragrant Oriental lilies arranged into a stunning bouquet by one of our experienced florists. Complemented with lush green foliage and finished off with premium wrap. Available in white or pink. Beautiful, fragrant Oriental lilies, Orchids and lush foliage arranged into a self-contained box with premium papers and ribbon. Fresh Roses, Lilies, Cymbidium Orchids and a mixture of Sim & Spray Carnations, all pastel in colour. Arranged in a bed of lush foliage and presented in a white box with ribbons in complementry colours. This arrangement is soft and pretty suitable for most occasions, easy to look after in a self-contained box, just add water! Our Oriental Lily wrap is sweet smelling, long lasting and great value. 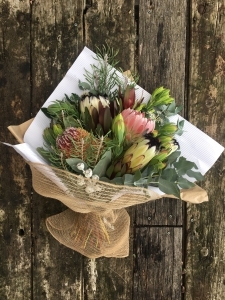 This simple bouquet contains oriental blooms, a tropical leaf and finished off in our signature, natural wrap. 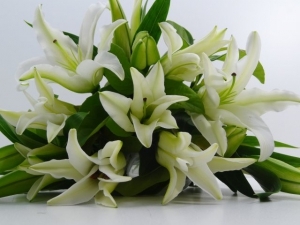 Lilies will be delivered in bud to ensure longevity. Perfect for in your own home or as a gift. 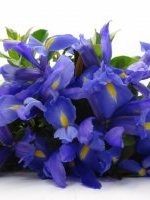 As these flowers are heavily scented we do not recommend sending to hospitals or nursing homes. A colourful selection of open and closed L. A. Lilies complemented with lush green foliage, premium wrap and ribbon. Celebrate in style with a fragrant array of Oriental lilies, lavishly arranged into a bed of Tropical greenery and completed with a collar of dodder vine. Self contained in a leaf lined vase, this arrangement is easy to look after, just add water! We endevour to send our Lilies out mostly in bud, to ensure you get the longest life out of them as possible! Suitable for most occasions (Not hospitals or nursing homes as scent can sometimes be too strong). Available in white or pink. 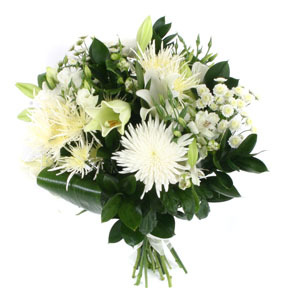 Chic bouquet including fragrant Oriental lilies, premium roses and lush greenery! 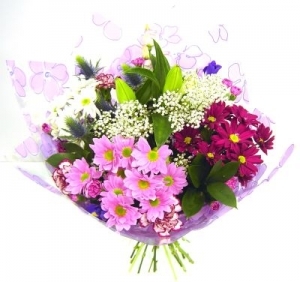 Arranged by a Bliss florist and wrapped in stylish wrap with ribbon. 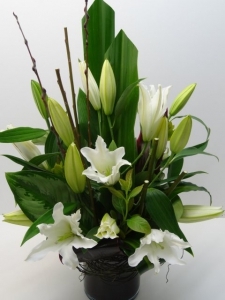 Beautiful, fragrant Oriental lilies and lush foliage arranged into a self-contained box with premium papers and ribbon. This arrangement of ten brightly coloured roses, in a garden of lush greenery is sure to brighten any room and makes a great gift for any occasion. We are lucky enough to have great quality roses readily available all year round! Self contained in oasis and presented in a box its practical and easy to look after. 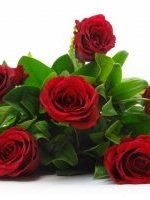 Romantic, red roses arranged simply with green foliage. 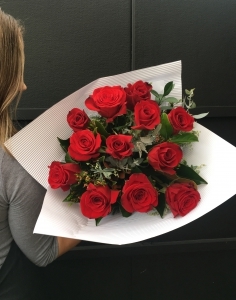 These sensational roses are of premium quality, with large heads and long stems! 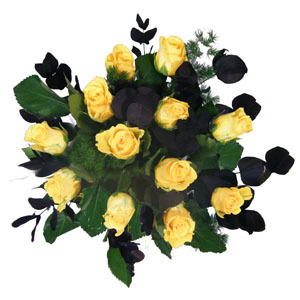 A similar bouquet to consider is our Half a dozen Coloured Roses for a less romantic, brighter choice. A lovely bunch of bright seasonal flowers selected by your florist. Sure to lift someone’s day.